 The Lincoln Board of Education held a regular meeting on Tuesday, September 11, at Lincoln Public Schools District Office, 5905 O St. The Board will hold its next regular meeting on Tuesday, Sept. 25. The Lincoln Board of Education Tuesday approved submission of a $83,460 grant to Southeast Community College that would fund course coordination, student software and para-educator support for the Nebraska Math Readiness Project. The project was developed to provide what they call a bridge to success for high school seniors who need to improve their math skills prior to entering and completing a college-level math course. The math readiness course – a partnership across Nebraska between community colleges and public schools – will be offered to seniors who failed to show college-readiness on their ACT Math Exam. The goal is to improve math readiness for seniors – by making more opportunities available to them, said Matt Larson, interim assistant to the superintendent for Instruction. Last month, the Board of Education adopted the budget for the 2018-19 school year, and Tuesday the Board took an additional step necessary to make that budget happen: modifying and considering the official property tax request for the coming school year. This year the total proposed property tax request for the General Fund budget is about $232 million – and for the total LPS budget, about $272 million. The Board will approve this item at the Sept. 25 meeting. Becky Coatney, Food Service manager at Rousseau Elementary School, recently chosen as the 2017-18 Nebraska Manager of the Year by the School Nutrition Association. Camelle Kinney, a family and consumer sciences teacher at Lincoln North Star High School, named a Teacher of the Year Merit Finalist by the American Association of Family & Consumer Sciences.